How Can It Help You Make Bigger Profits? There is a lot more to creating a website than just making it look pretty. A pretty website that doesn’t rank is like a Ferrari on blocks. Google doesn’t rank just any old website; they have to reach certain standards. One of these standards is W3C . If you want to get traffic your website it has to be structurally designed in a specific way to make it as Google friendly as possible. If you want your business to succeed in the fast-paced, competitive online marketplace, then you need to devote enough time to making sure that your website is well-designed. A poorly-designed website that is not optimised to appeal to the big search engines will struggle to attract enough traffic to stay afloat. When you need help with the basic principles of SEO or web design, we can help you out. Our experienced team of designers can give you the advice and assistance that you need to make sure that your site stays at the top of the search rankings for a long time to come. 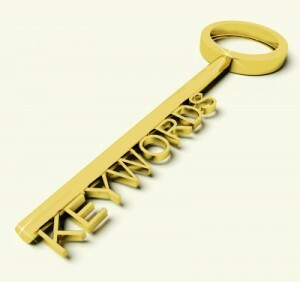 For example, one task that many sites struggle with is the proper use of keywords. How can you pick the right keywords and use them in a natural, organic fashion that will help your search ranking? We use powerful analytical tools that find the best keywords, the money keywords for your niche. The difference is people search for information and people search to buy and you need to know which is which. 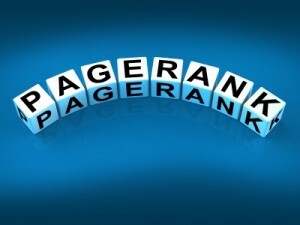 You absolutely want to be ranking for the keywords that people search to buy. This isn’t always the highest searched terms. Often the highest searches go to the keywords that people use to find out information. A lot of SEO companies just go after the highest search terms. However, when someone is ready to put their hand in their pocket you want to be sitting at number one in Google. Don’t get me wrong, the “information keywords” are also important as this is often where people start a search. If you can get the right words on the page with the right trust signals and the right sales funnel you can get them to come back to you when they are ready to buy. The 2 types of pages are often set up differently to each other. An “information page” needs a more subtle longer sales funnel to a “buying keyword” page where you can be much more directive. These are some of the issues you need to consider when setting up your website. One of the biggest challenges in the world of SEO is keeping up with the changes that Google and the other search engines make to their algorithms. These companies are always tweaking their procedures to try to provide the most relevant search results. Because of this, a site that appeared to be perfectly optimised on Monday might discover that on Tuesday its search ranking has dropped precipitously. You probably do not have the time or the energy to keep up with exactly what Google wants on your own while still trying to run a business. Fortunately, when you hire us to help, you do not have to. It is our job to keep up with these changes. We will make sure that your website is always up-to-date and reflects the most current knowledge about the search algorithms that are used. We are part of 2 global master mind groups that constantly track every tiny Google change and what that means for our clients. 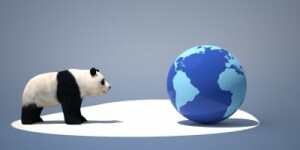 Our groups are so good that we predicted the last Panda update and the changes Google was looking for. We checked all websites against our predictions and made some small tweaks to a couple of websites. This was all done in advance of the update. While other SEO company’s websites were crashing around them, not one of our client’s websites had a negative impact. Instead most of our client’s websites gained rankings because we understand what Google wants. We can also show you how to use other powerful SEO techniques, such as the use of social media and online video. 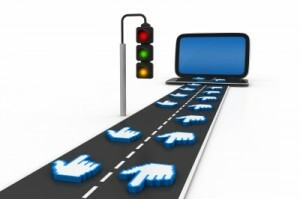 Bringing in traffic is not just about where you appear in the search results. It is also about making sure that you are able to reach people through as many different channels as possible. With our help, you can make sure that you do not miss out on any potential customers.